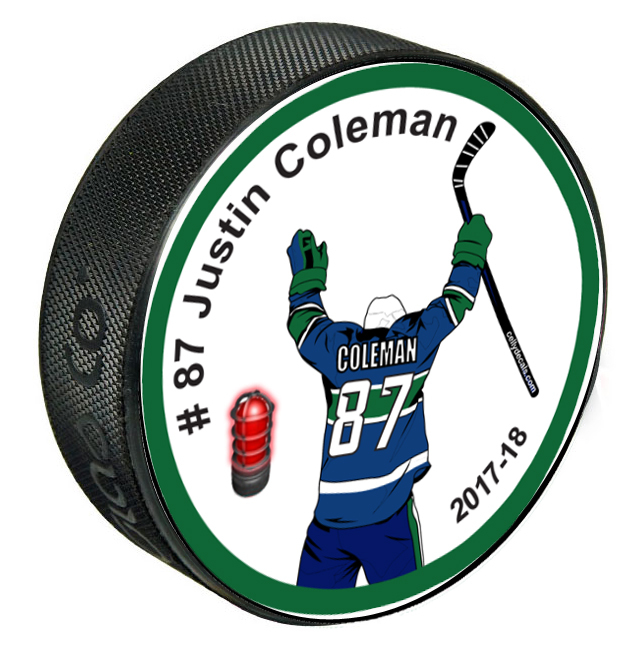 Personalize your very own Celly Puck Decal! Simply peel and stick to any puck! These make a great year end gift for your players. Note: Puck not included. Buy any puck and peel and stick! The decals are water and scratch resistant 3M printed vinyl.